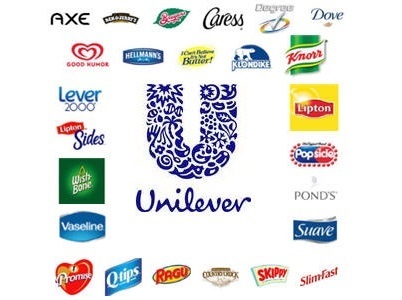 With consumers increasingly tapping technology for their purchases Unilever is following rivals such as Mondelez, in shifting its marketing budgets onto cheaper and more targeted digital-led strategies. Making the announcement while on a trip to India, Unilever CEO Paul Polman expects the $58bn consumer goods giants to win significant sales volumes through the e-commerce channel globally. Polman said: “We have had a good start to the year, helped by favourable currency movements but also an improvement in underlying sales. Unilver aims to use desktop and mobile to understand how customers are moving between virtual and physical channels. Last year, the firm launched a hackathon to hunt for start-ups that could help it gain this insight with successful applicants receiving $50,000 to fund a pilot.